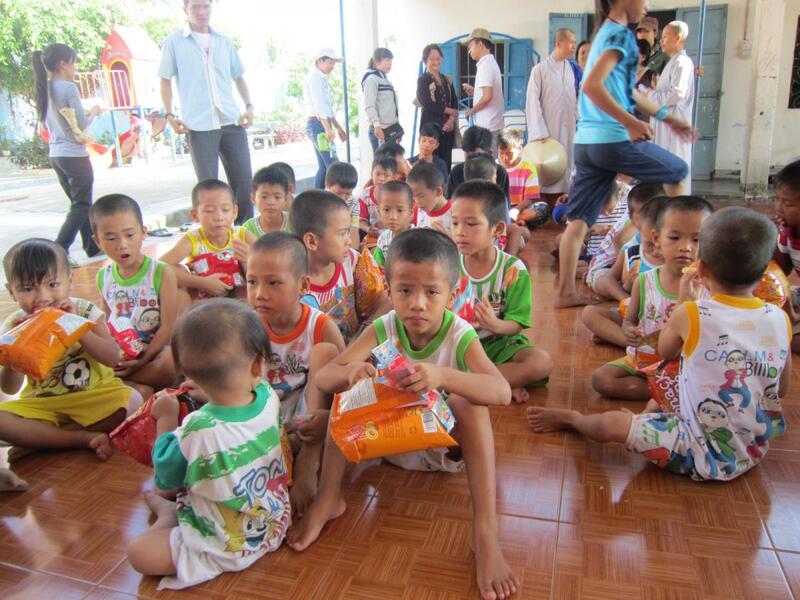 Home/Orphanages/Anh Dao Orphanage/School Fees Paid at Mai Am Anh Dao Orphanage! 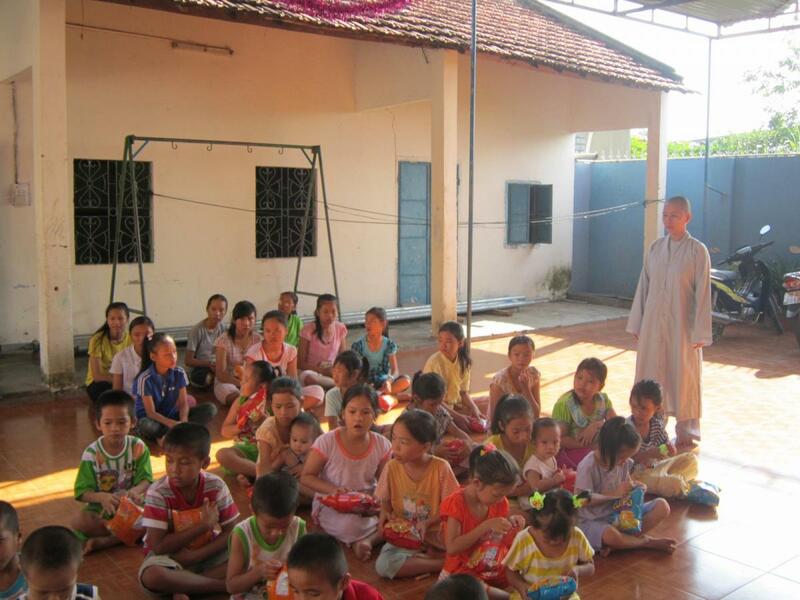 On September 28, 2014 we paid the schools fees to the Mai Am Anh Dao Orphanage. 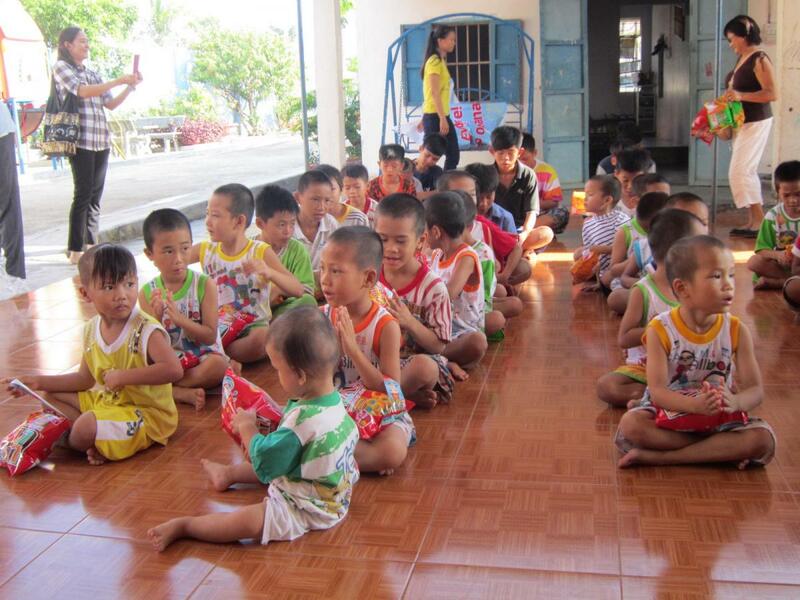 For the third year in a row, Nicole McEvoy of the Cricklewood Child Care Centre in Australia raised funds and paid 100% of the school fees for all of the children at Anh Dao. 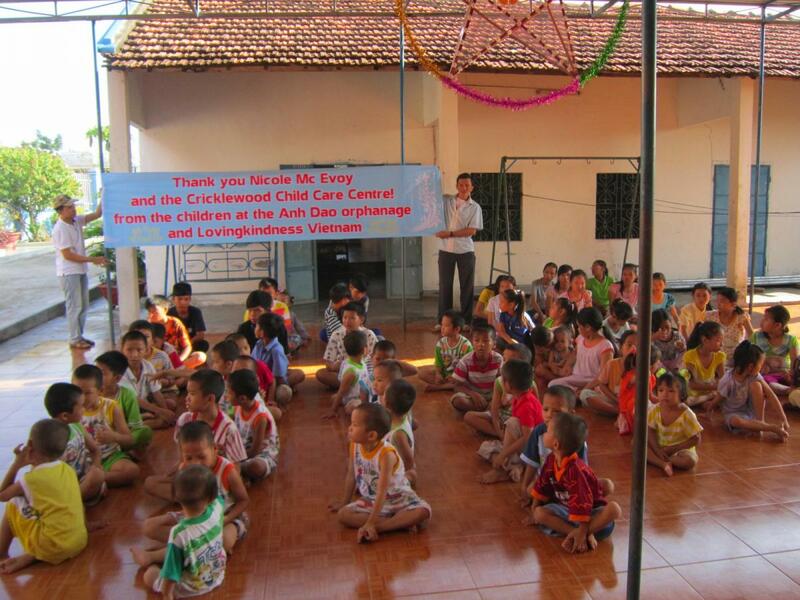 In the same visit we made a kind donation in memory of Lan Thien Nguyen. 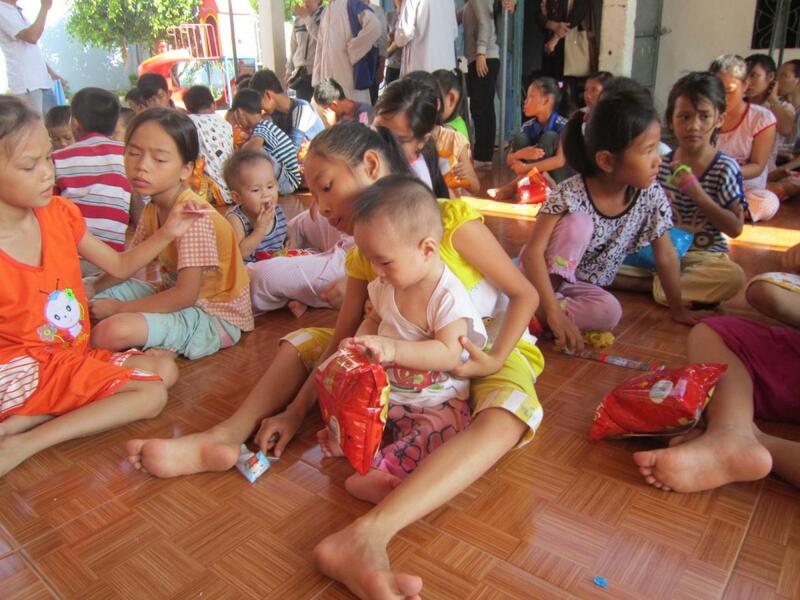 In Vietnam, children must buy all of their school books, supplies, and uniforms to attend public school, as well as paying school fees. For poor parents it can be a challenge. Anh Dao has always been committed to education, and ensures that each child has K-12 schooling as well as university if they choose. 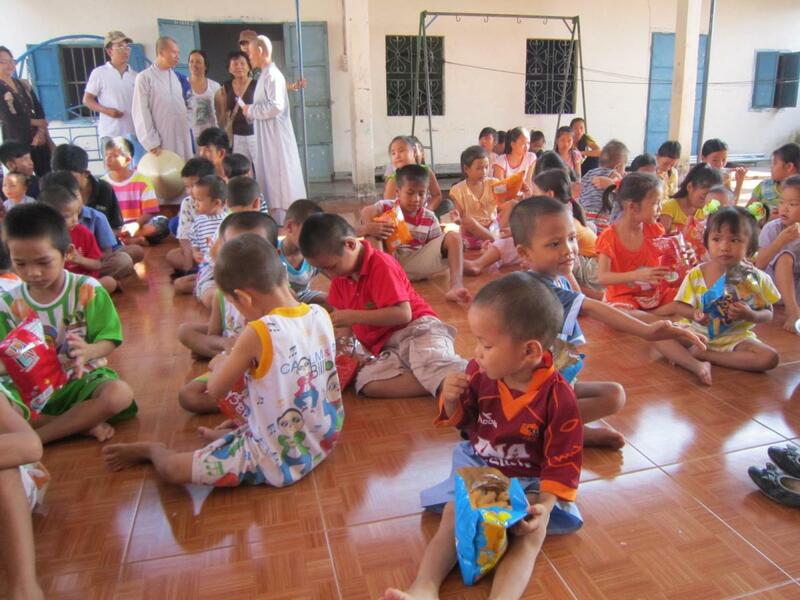 As all of Anh Dao’s funds come through donations, it is always a struggle for Sister An Son to make ends meet year after year. 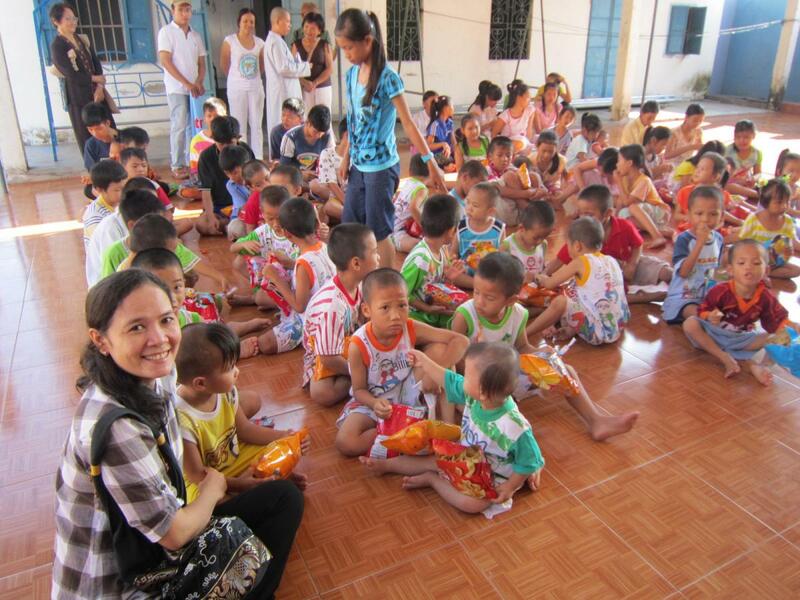 Through Nicole’s incredible generosity, the orphans of Anh Dao are guaranteed an education once again! 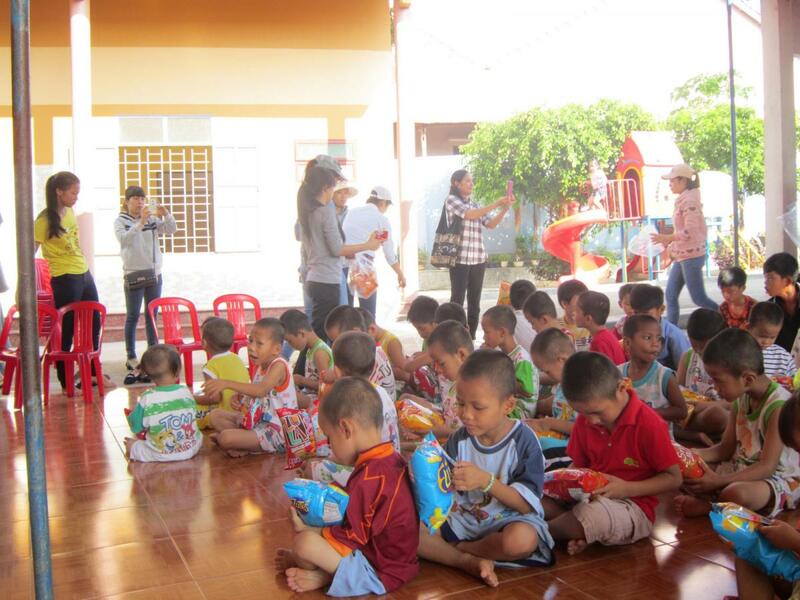 As with all of our visits to Anh Dao, the children were adorable, and there were snacks and visits with the little ones. Thank you Nicole and everyone who contributed to her amazing efforts!